For the business that is on the clock, they’ll need to consider moving quickly to upgrade their database management system. Datalyst can provide you with solutions that could completely change the way you look at your business. Today’s RDBMS is light years past 2008s in terms of integrations and intelligence. Any RDBMS can be locally hosted, but we can also implement a cloud-hosted database, that can be used to make your business even faster. 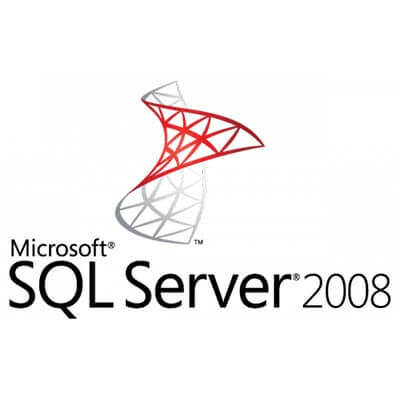 No matter what option you choose, you have to have your SQL Server migrated by July 8, 2019 to ensure that you have the security and data protection you need to keep your business’ most powerful asset safe. Call Datalyst today at (774) 213-9701 and see how we can help your business get all the technology it needs to succeed.